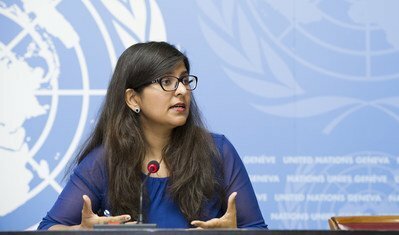 Atrocities suffered by child and adult migrants from West African States “should shock the conscience of humanity” into action, a UN rights investigator said on Thursday, before calling for Algeria to halt the collective expulsion of thousands of foreign nationals to Niger. 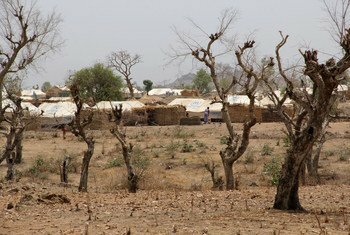 A United Nations-backed humanitarian conference to raise much needed resources for relief, development and peacebuilding programmes in Africa’s Lake Chad Basin concluded on Tuesday, raising some $2.17 billion in support and about $467 million in concessional loans for the crisis-ridden region. 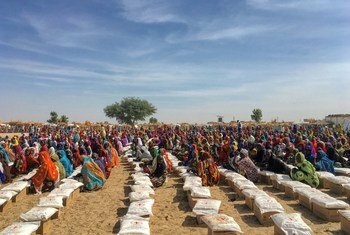 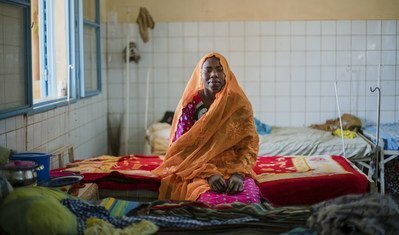 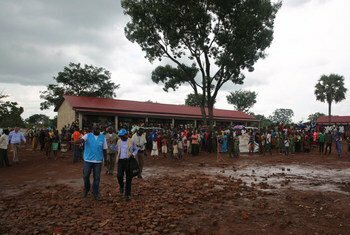 Despite improvements in the humanitarian situation in the Lake Chad region, millions continue to remain dependent on lifesaving assistance, the top United Nations relief official said on Monday, urging greater international support for the region to safeguard the progress achieved. 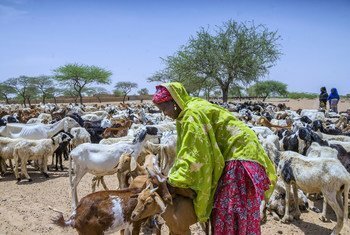 Around 70 per cent of the world’s electricity needs could be provided by solar power in the Sahel region of Africa, according to the recently launched UN Support Plan for the region. 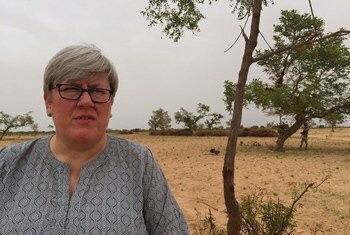 Rachel Kyte, the Special Representative of the UN Secretary-General for Sustainable Energy for All, believes that the Sahel is on the “cusp of a revolution” where solar can provide electricity to communities on and off the regional grid. 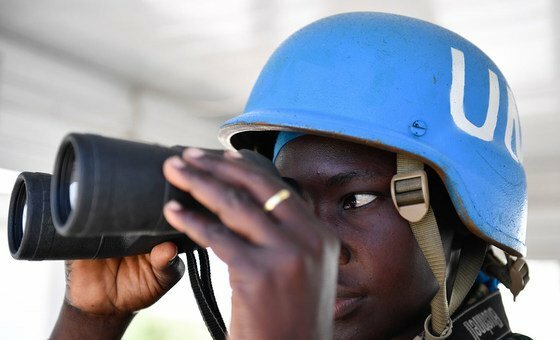 She spoke to UN News’s Daniel Dickinson in Niger, one of the countries in the Support Plan. 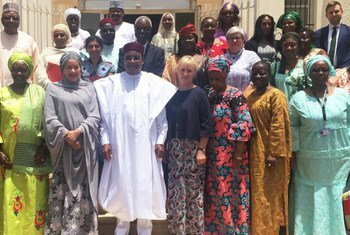 The role of women in leadership positions is critical to the future of a peaceful Niger according to the UN Deputy Secretary-General, Amina Mohammed. 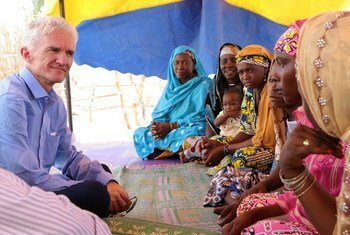 A top United Nations official today commended the Government of Niger for tackling the country’s complex humanitarian crisis, including leading the provision of life-saving aid to hundreds of thousands of the most vulnerable, and highlighted the need to address its root causes.